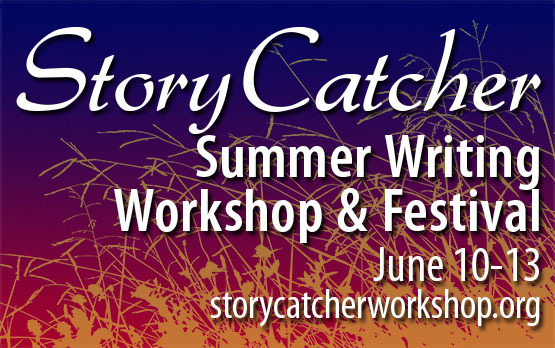 Anna Keesey to Appear at Storycatcher 2015! 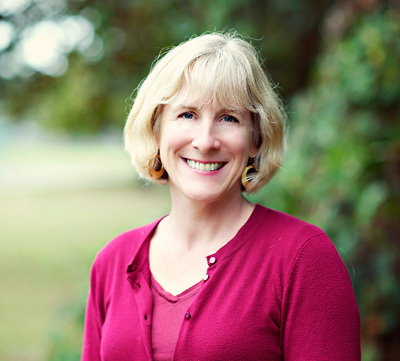 Ms. Keesey will be leading both advanced and beginning workshops, and will present our keynote address. MORE DETAILS ABOUT THE REST OF THE WORKSHOP WILL BE FORTHCOMING. CHECK BACK SOON! Set in the beautiful Pine Ridge Region of Northwest Nebraska, we present a mix of hands-on workshops, critical feedback and inspiring instruction from acclaimed authors and teachers who are passionate about writing and can help you get published! Affordable, friendly and accessible! A GREAT PLACE TO CREATE!